With just under a month to the start of the StarTimes Uganda Premier League, teams continue strengthening in terms of player recruitment. 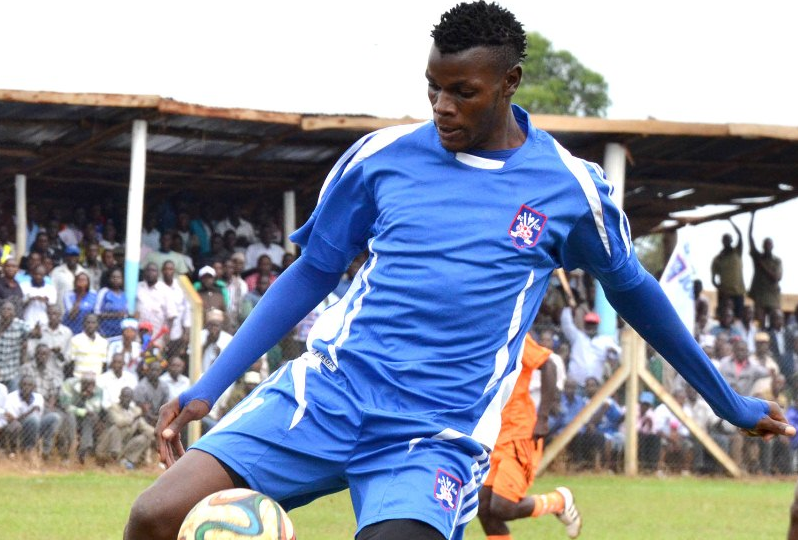 Mbarara City who have already signed Ivan Eyam, Noah Habima and Rashid Muhammed, have added a big name to their fold. Karim Ndugwa who signed for Wakiso Giants last month has completed a loan deal that will see him at Mbarara City for the entire 2018/19 season. 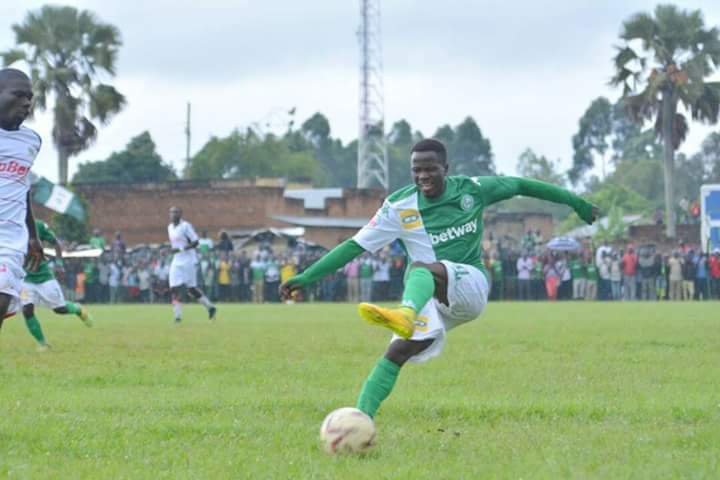 The former Express, SC Villa, Victors, URA and Onduparaka FC striker will indeed add quality and experience to Mbarara City’s forward line that scored the least goals in the league (17), last season. Ndugwa joins South Sudanese center forward Makweth Wol, Brian Aheebwa and Siraje Musindo as the four recognized strikers at the club. In another related development, Bright Stars FC has completed the signing of right back Aggrey Kirya on a two year deal. Kirya, a former Luwero United and UPDF FC defender signed a two year employment contract with Bright Stars from West Nile based side, Onduparaka FC. He is a known hard working right back with customary good game reading antics and the ability to offer assistance up front when it necessitates. He is among the new recruits at the club alongside the returning Rajab Kakooza, one of the founding players at Bright Stars. Like Kirya, Kakooza was also at Onduparaka Football Club last season. Fred Kajoba’s side has also brought on board center half, Derrick Ngobi from Luweero United.